While 2016 was a big year for my golf life, 2017 was a big year for my non-golf life. I got married in February… and then did it again in July. Our actual wedding ceremony was here in the United States, but we held a celebration party in my wife’s native England in the summer. It took the planning of two weddings! 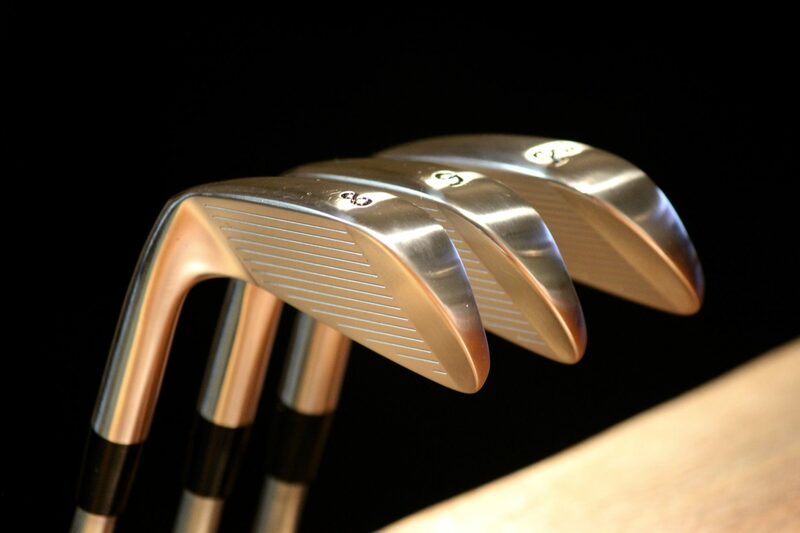 Between the wedding(s), work, and life, I didn’t take many personal golf trips. Instead, almost all of the golf trips I took in 2017 were for work. Following a similar theme to 2016, I decided to give out “awards” in fun categories as you’ll see below the list of courses that I played. 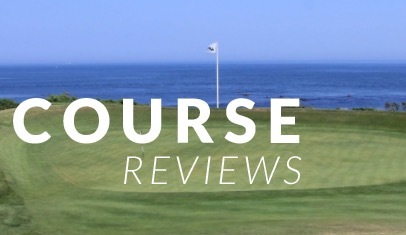 I’m fortunate that my employer – LINKS Magazine – allows me to write reviews on this site of courses that I play for work. The deal is that I write a review for my site a few months after coverage has run in the magazine. With that in mind, check out the courses of note that I played in 2017. I’ve reviewed some (those clickable reviews in blue) and others will be reviewed in early 2018. Enjoy! 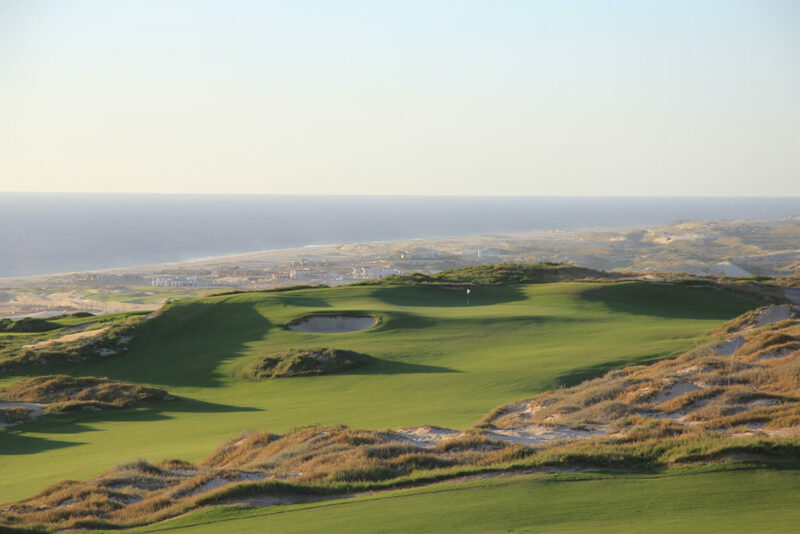 Quivira Golf Club Review | Located in Los Cabos, Mexico, Quivira is hands down the most beautiful course I played this past year. The halfway houses (yes, multiple) at Quivira also make it a real contender for best halfway house. 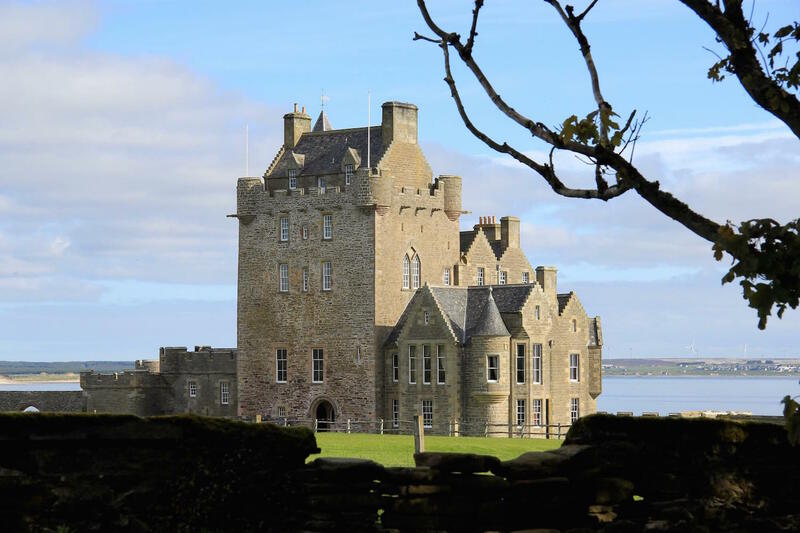 I visited Ackergill Tower during my journey on the North Coast 500, a 500-mile road trip through the Scottish Highlands. While there I didn’t stay in the castle, but instead stayed in a treehouse. Yes, a treehouse. Look out for more on the experience in an early 2018 review on the whole journey. 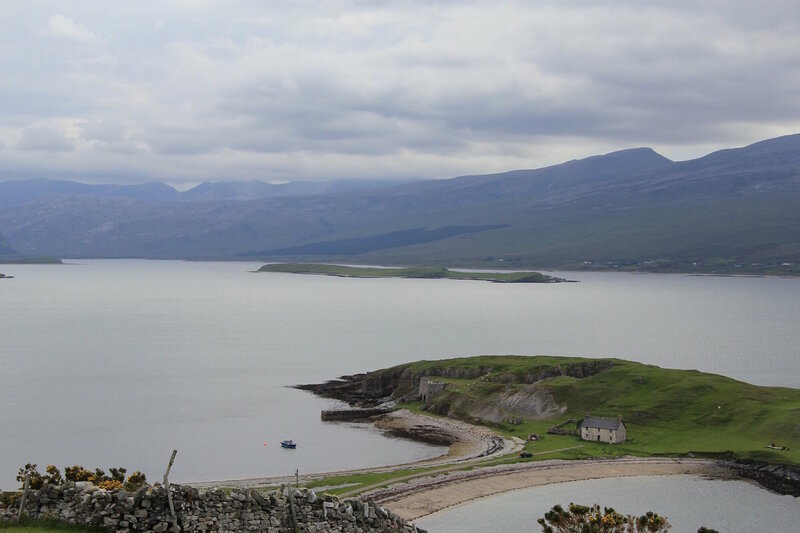 I won’t get into the journey here and will instead save it for a large post in 2018, but the North Coast 500 was one of the best trips, golf or not, that I’ve ever experienced. 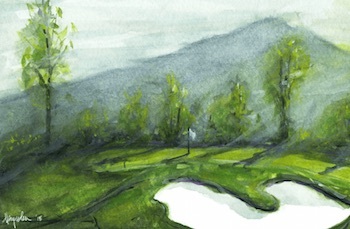 I was fortunate to play The Loop with its architect, Tom Doak. Playing a reversible course was a totally new experience and to play it with the mastermind was a tremendous learning experience. 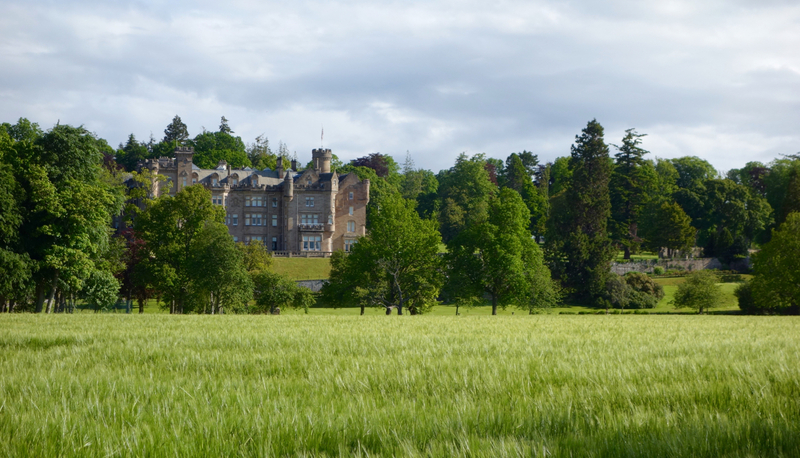 Skibo Castle is home to the Carnegie Club, a private members’ club that enjoys over 8,000 acres just outside of Dornoch, Scotland. Staying in the castle, shooting clays, and playing the Carnegie Links was my most memorable stay this year. Look out for more in a mid-2018 review. 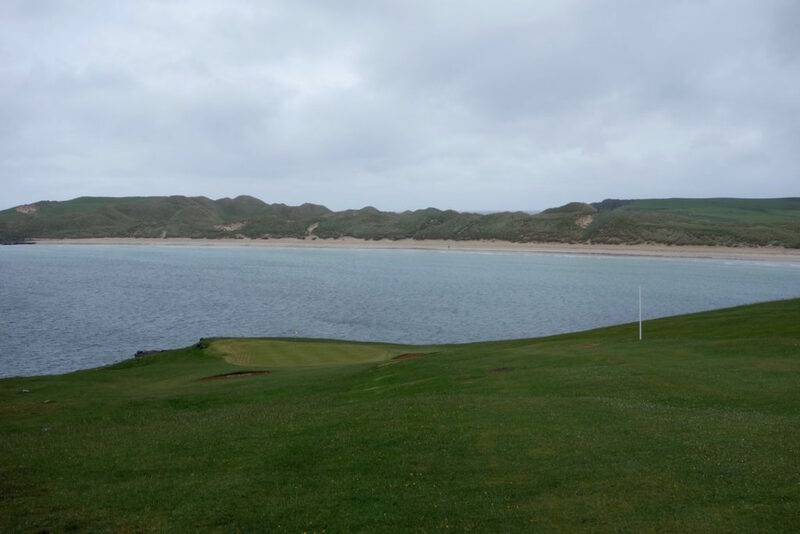 Durness Golf Club Review | You’ll have to read the review for full details, but Durness is the most northwesterly course on the British mainland. It’s a real journey to get there, but it was worth every mile of driving. 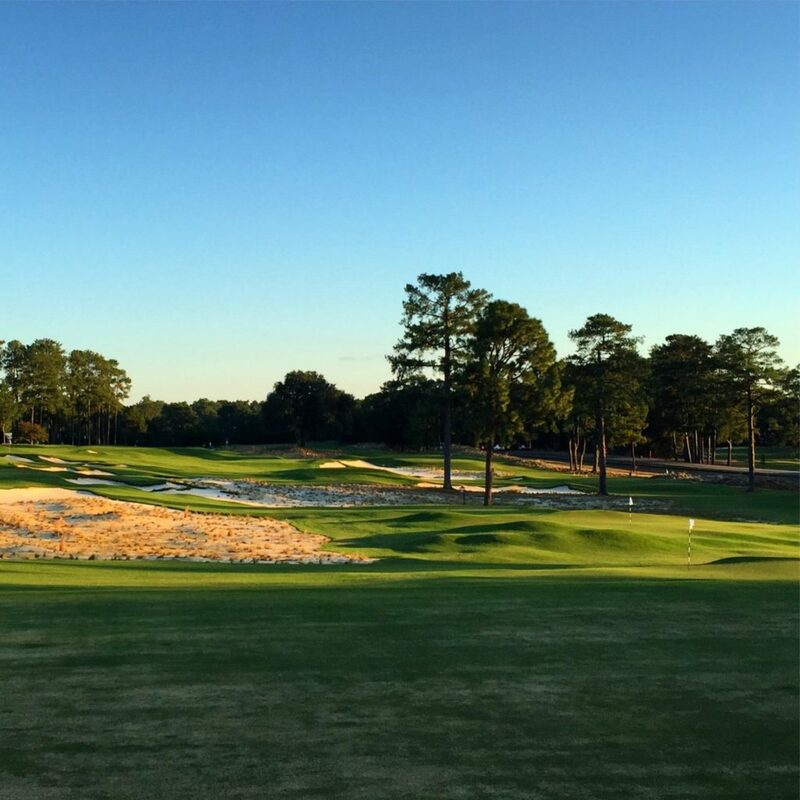 The Cradle, an extremely fun and entertaining par 3 course, is the newest course at Pinehurst Resort. 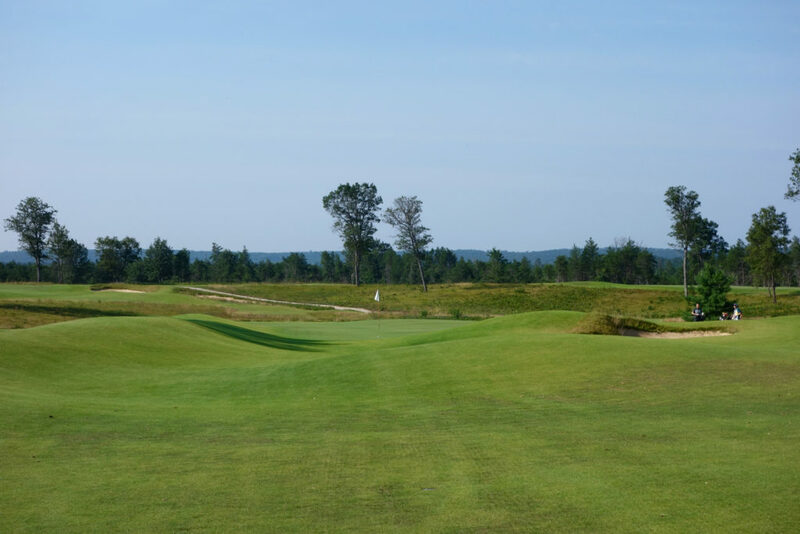 I was able to go for the opening of The Cradle and get the inside scoop on the design from its creator, Gil Hanse. 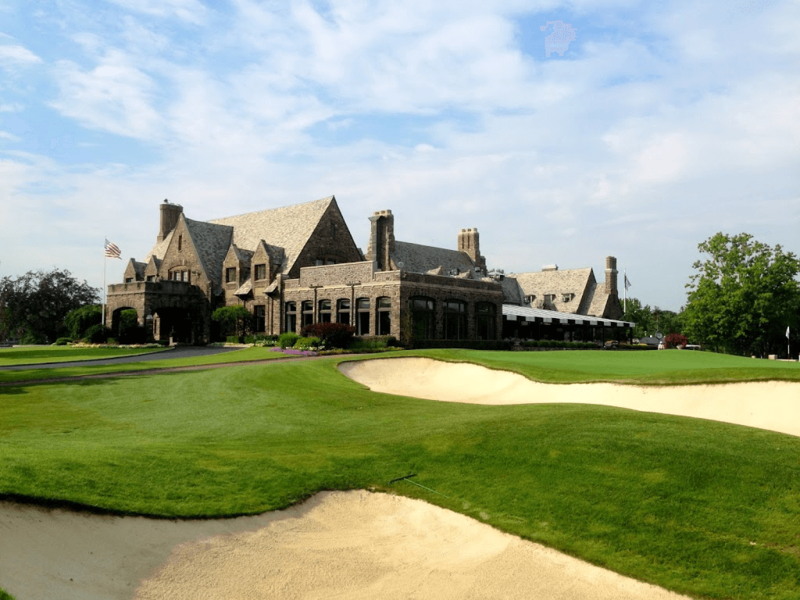 Winged Foot Review | It’s tough to discuss best clubhouses without Winged Foot. We had our LINKS annual editorial planning meeting at Winged Foot this year and when we weren’t meeting in the clubhouse, we were out on the course. Hi Greg, I really enjoyed Spring Island! It’s so secluded and nice out there. Despite having only played it once, the course is one of my favorites down here. Like you said, really solid back nine and unobtrusive homes compared to most in the area. I didn’t get many photos when I was there, but I hope to get back and capture more photos for a review at some point. Thanks for the support! What an awesome list and a tremendous year. You have spurred me on to get to Carnegie for a trial of the whole experience. – I need Santa to be good to me though to make it! I’ve really enjoyed your posts over the year – good luck for an equally successful 2018! Thanks, David! Happy New Year! When you get up there let me know what you think. What were your thoughts on Congaree? The Forbes article hyped it up, but I was curious to hear the review of someone with a critical eye for architecture. It seems very exclusive – were you there for work? Also…pardon my yankee-tongue…how is it pronounced? Hard G or “J” sounding G? Hi Adam, I really enjoyed Congaree (Kon-guh-ree). I made the trip for work and was actually there at the same time as the Forbes writer. I wrote about the club for work (check out the link below), but I wasn’t able to get too deep into the architecture. 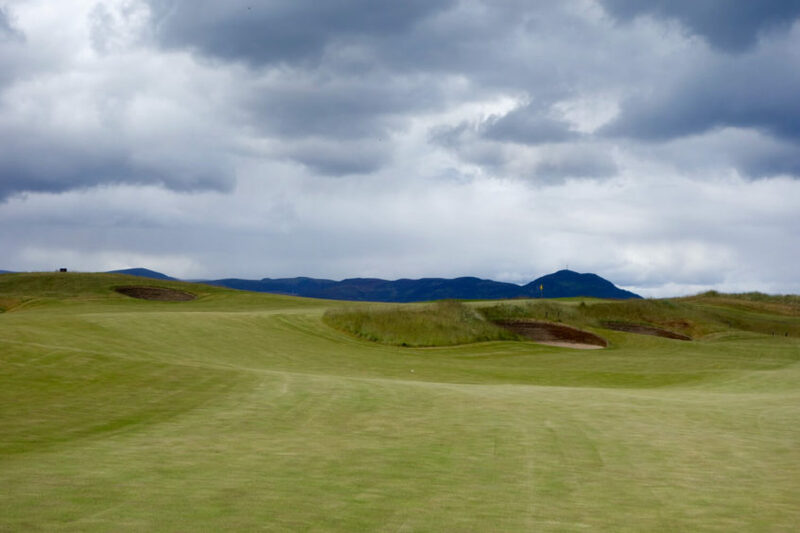 The design is totally unlike any other Fazio course that I’ve seen. 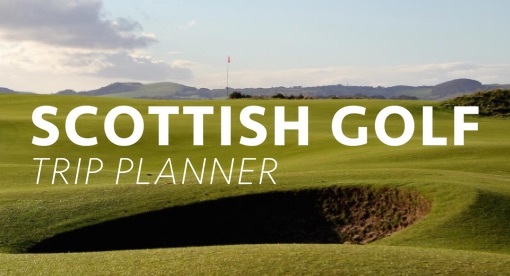 It has wide, rolling fairways and huge greens with sharp edges a la the Melbourne Sandbelt. 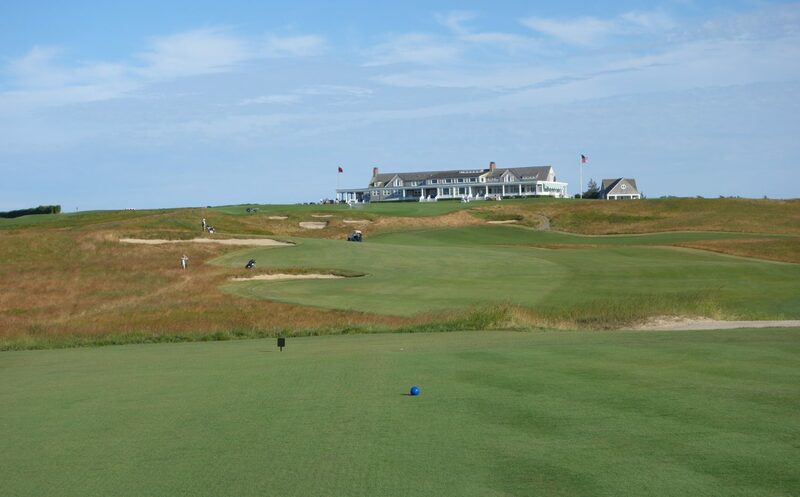 Areas of the course, particularly those with water, have Fazio-feeling parts, but for the most part I would have bet all my money that it was a Gil Hanse design. From what I gathered while there, it’s seriously exclusive. 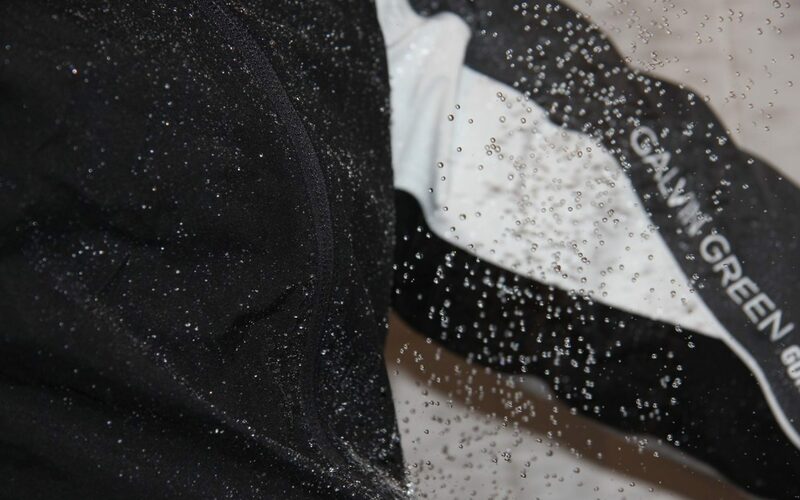 If it gives you any idea, I wasn’t allowed to share any photos that I took during the round and I won’t be able to write a course review for my website. Still a very cool experience! Thanks for covering the typical stuff but also giving attention to the stuff that doesn’t get as much attention. Congrats on getting married, as a newlywed I’m curious…. 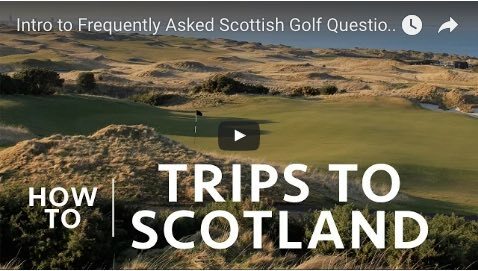 do you think the north 500 would be a trip I could do with a buddy and our non golfing wives? Hi Lance, Thank you for the encouragement and support! 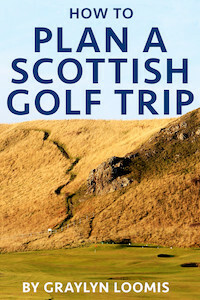 The NC500 would be a perfect trip to take with a non-golfing wife. I’m currently working on a big round-up article on the trip with more detail, but my one regret was passing by so many cool spots to get to the next golf course. If/when I do it again, I’ll play less golf and bring my wife. There’s just so much to see up there!